Assist in Implementing and designing using new methods, Procedure, system to improve company(both automatic and manual way). Gathering information and analyzing the problems and prepare the document. 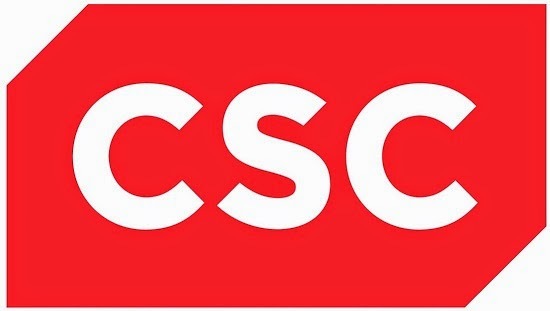 CSC stands for "Computer Science Corporation" is an American Based multinational company which provides Information Technology Service provider . CSC have more than 2300 in India , CSC has covered all metro cities and it is one of the top 10 software and IT service firm in India. CSC recently acquired "App labs " Software Testing IT was bed on Hyderabad.